Why a Catholic News Archive? Scholars, librarians, archivists and newspaper editors identified their needs for online access to and digital preservation of historic Catholic newspapers. 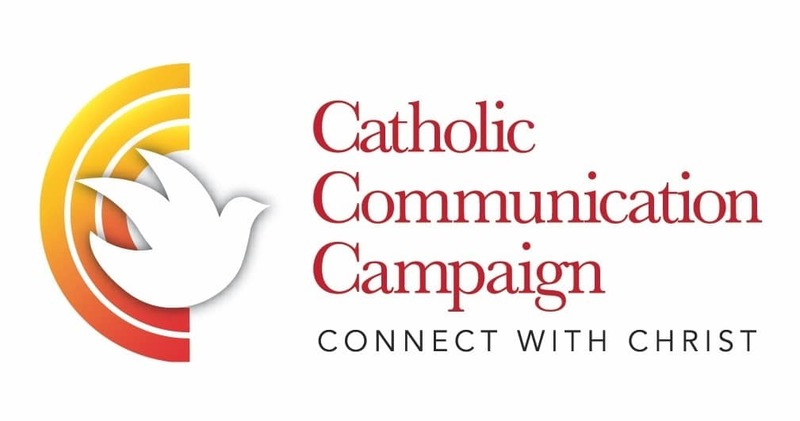 In response, the Catholic Research Resources Alliance (CRRA), a nonprofit membership alliance began partnering with newspapers, diocesan archives and financial supporters to implement a digital repository. The impact is seen in the monthly average in 2018 of over 2,000 users and what they tell us about their successes. “Journalism has been called the first rough draft of history.Looking beyond the main headlines of old newspapers, at minor stories and even advertising, gives us a sense of the culture of a particular time, and helps us place past and current events in historical perspective. For Catholics who wish to look back on the revolutionary changes that took place in theChurch in the 1960s, the Catholic News Archive offers compelling reading.” –K. E. Colombini, Tracing Church History Through Old Newspapers, First Things, May 18, 2017.